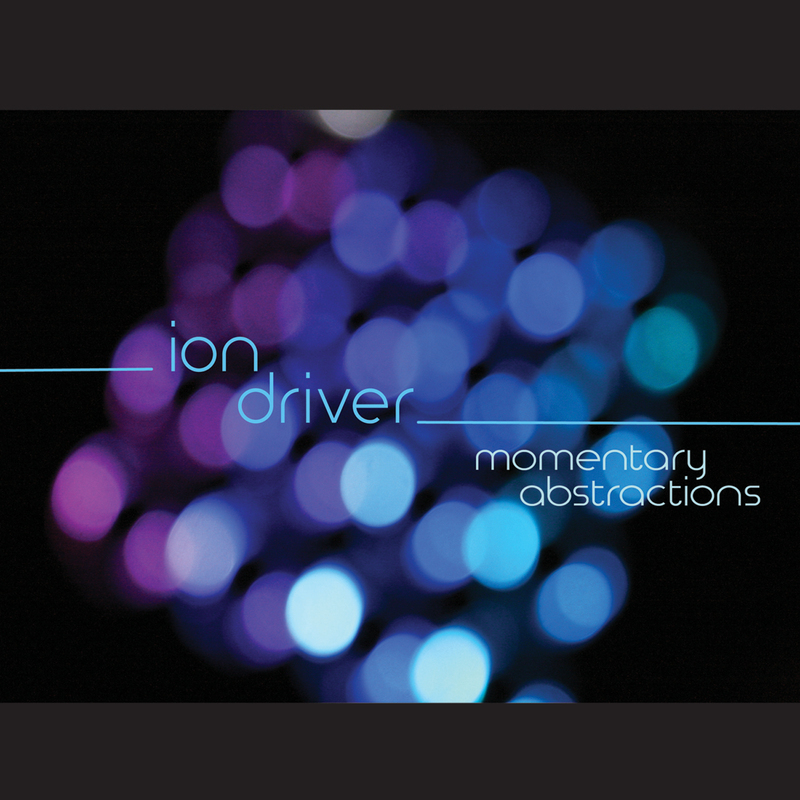 Honing his craft over many years, and currently residing on the West Coast, Ion Driver (a.k.a. Dennnis Bunton) produces a more sophisticated and calculated expression of intelligent glitch and bass music. Ion Driver returns to the Addictech fold with another installment of innovative, atmospheric IDM for the discerning listener. The EP may be called Momentary Abstractions, but it feels permanently deep, revealing more subtle layers with each listen. Considering Bunton’s influences include Steve Reich, Peter Gabriel, The Clash, and Lee “Scratch” Perry, it’s no wonder the sound here is so rich, so well informed. “Lighten Up” kicks off the EP in style with crisp percussion, crinkling high end, and smooth yet menacing bass. Hints of tabla, piano, and ethnic strings complete its thoughtfully head-nodding atmosphere. This is modestly contrasted by the hard hitting bass and warm glitch of “re:Fresh,” a track whose character is shaped by deep, incoherent voice modulation and an arpeggiated lead. “Home From” has a kind of psy-dub feel to it, with rolling bass, delayed lead, and vocal sighing. A footstep field recording and touch of harmonica help hammer home the track’s desert plains traveller feel. “High Noon” seems to be where that traveller from “Home From” ended up, continuing the desert sound with layers of shimmering, reversing acoustic guitar strums and plucks unfurling over organic percussion and drums. It’s a contemplative piece of atmospheric downtempo, with a vocal moan adding an ritual incantation vibe, its sluggish beat finally hitting in the last third of track to bring the chill stage back to relative consciousness. Completing the EP is the cascading ambiance of “Bednight,” with its glass-like timbres shifting momentum like clouds of fireflies, and “LaaLaa,” which plays in the ether between a creaking pot, wooden tink, metallic chime, and water droplets. Each track seems to have a partner, leading the listener through the EP from start to finish. The design here is purposeful, and all those who hear it should realize its meaning. Thank you Dennis, for an incredibly eclectic and well executed expression of the soul through music!